Social communication encompasses the “rules” of social interactions, such as initiating a conversation, turn-taking, and using nonverbal cues. 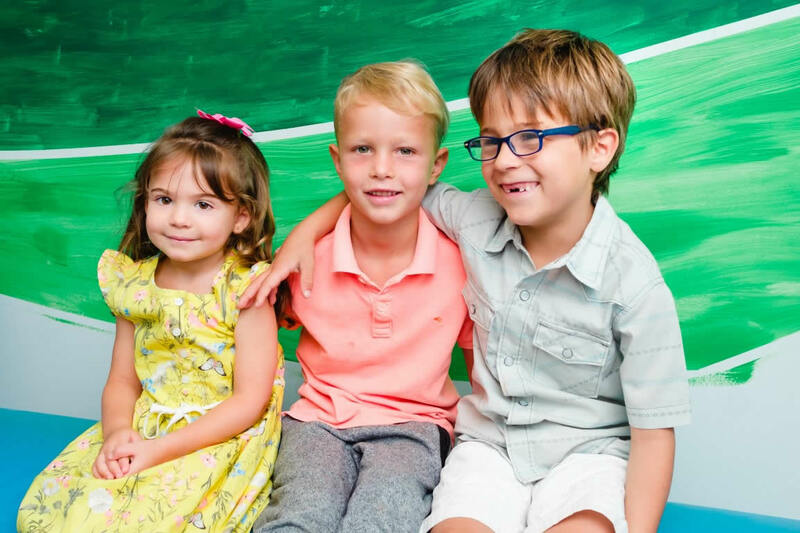 Children who struggle with social communication may have a hard time making friends, playing with others, and navigating social situations such as play dates, recess, birthday parties and family gatherings. Social communication is at the heart of every intervention we offer. 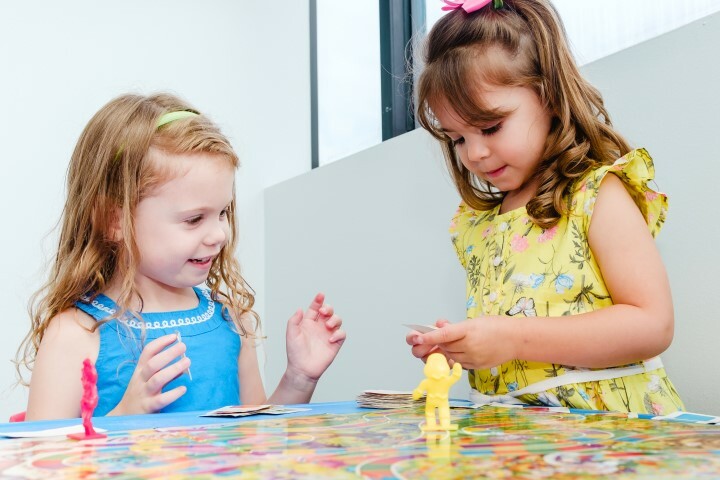 Our play-based approach to treating a wide-range of speech, language and social challenges depends on a warm relationship between each child and his or her therapist. Within the context of this relationship, children engage in meaningful back-and-forth that builds their social communication skills. 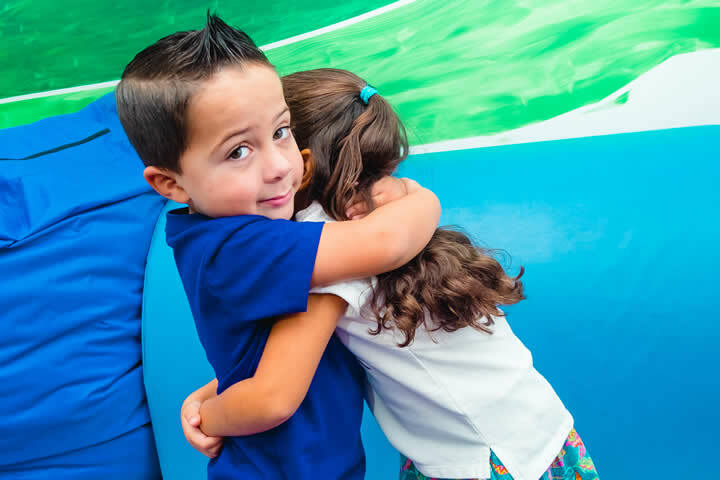 When children are ready, we use social groups to help them gain the confidence to navigate the social world. You can find information about our social groups here and our camps here .